This brave bull rider competed during last year’s Cattlemen’s Association Rodeo in Fayette. 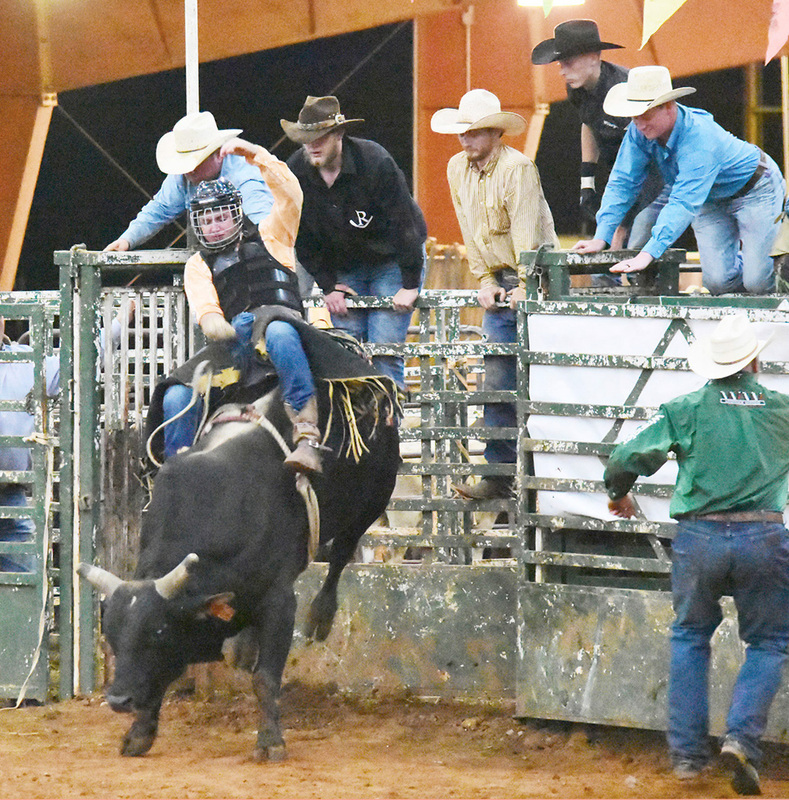 The Fayette Cattlemen’s Association will host its 13th annual Professional Cowboy Association (PCA) sanctioned rodeo on Friday, April 12 and Saturday, April 13 at the Fayette Multi-Purpose Complex. The rodeos will begin each night at 7:30 p.m.